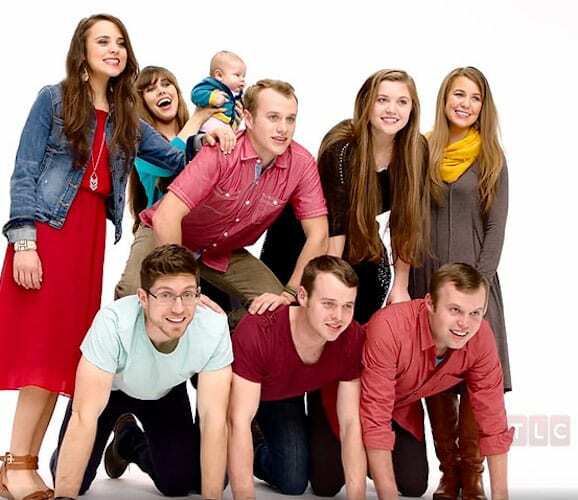 It would be a massive understatement to say that the Duggars are an unusual sort of family. The Duggars have always played by their own rules, which is one of the things that endears them to their viewers — who are typically, and somewhat ironically, big fans of both rules and end fiercely protected independence. It may seem that these two passions cannot easily co-exist, but it all has to do with who's making the rules. 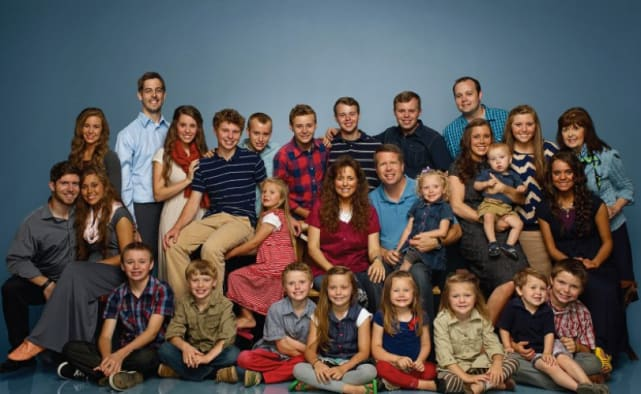 Like Jim Bob himself, Duggar fans tend to be evangelicals with a fierce patriarchal streak. They believe in divine authority and the authority of the male head of household, and while they tend to be big fans of both the military and the police, they're usually distrustful of the government. Which is a big reason that the Duggars and others like them choose to homeschool their children — but as we recently learned, it's just one of many. Jim Bob and Michelle raised 19 children, and at least up to this point, all of them have been homeschooled. It’s an almost unfathomable task — and it begs the question: who would take on such a demanding job? 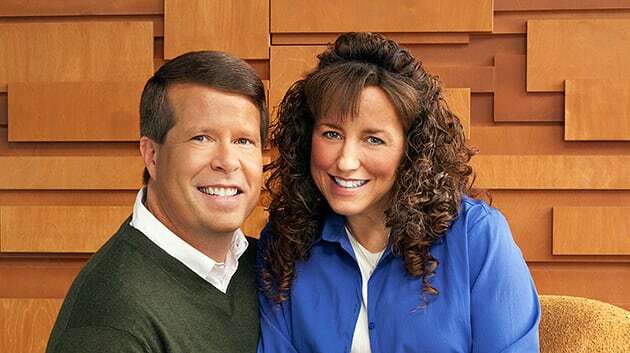 At first, the educational duties fell entirely to Michelle Duggar. As Michelle’s eldest children reached their pre-teen years, however, they began to assist in homeschooling their younger siblings. These days, as the eldest Duggar to remain unmarried and living at home, 29-year-old Jana assumes most of the workload. 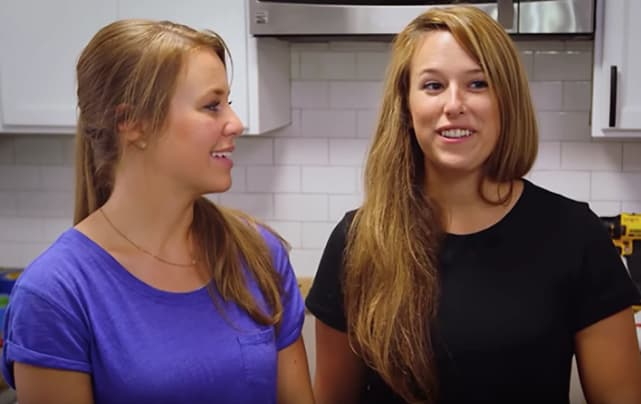 Until recently, Jana was assisted in her efforts by longtime friend Laura DeMasie, who went so far as to move in with the Duggars in order to serve as a live-in teacher’s aide. Selena Gomez and Francia Raisa: How Their Friendship Led to a Kidney Transplant! Previous story Kendall Jenner On Kylie’s Pregnancy Rumors & Why She Missed The Family Christmas Card!